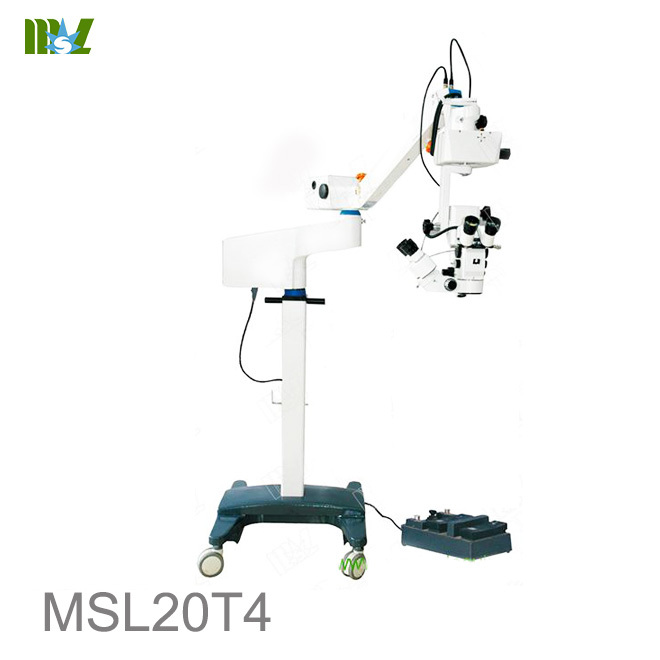 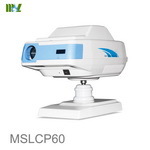 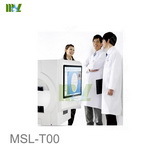 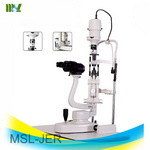 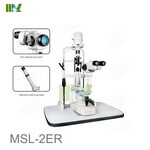 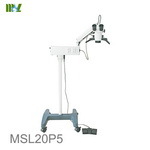 •Assistant microscope can be rotated to opponent microscope. 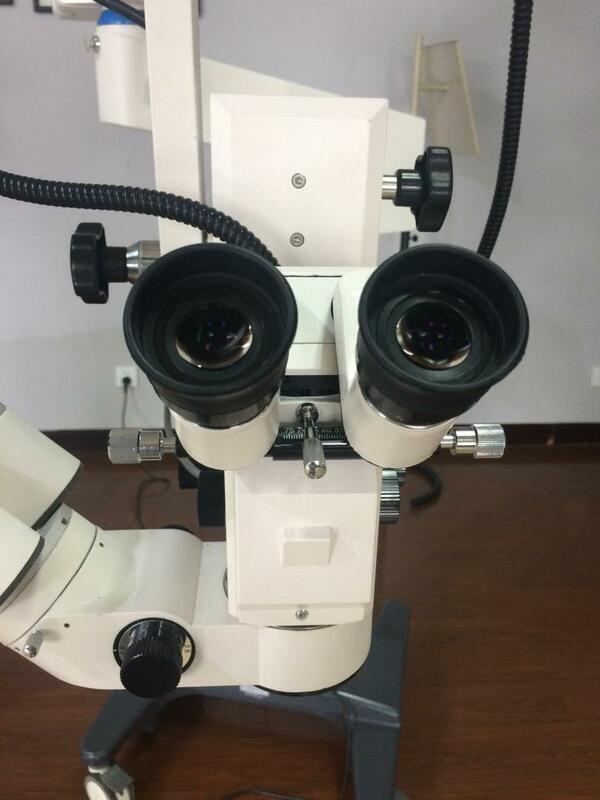 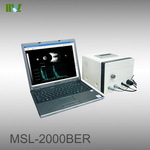 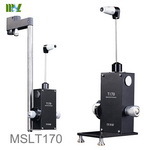 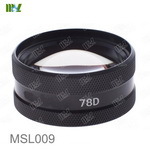 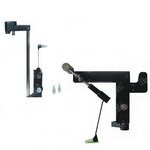 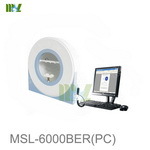 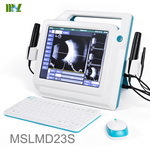 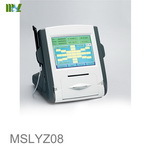 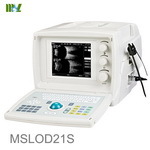 •Internal beam splitter can be conneacted with teaching tube and CCD system. 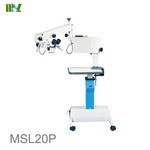 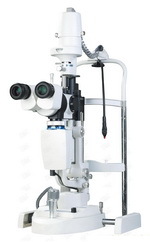 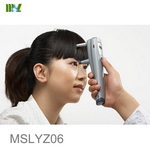 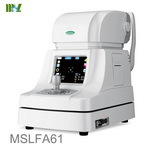 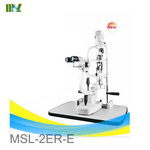 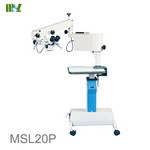 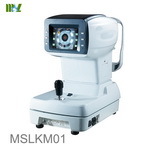 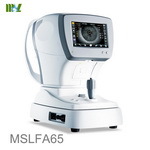 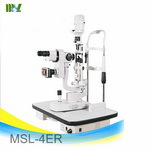 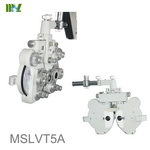 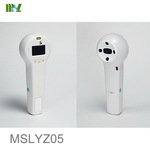 •Equipped with three different objective lenses（f200/f250/f300）and applicable in ophthalmic surgery，orthopedic surgery and hand surgery. 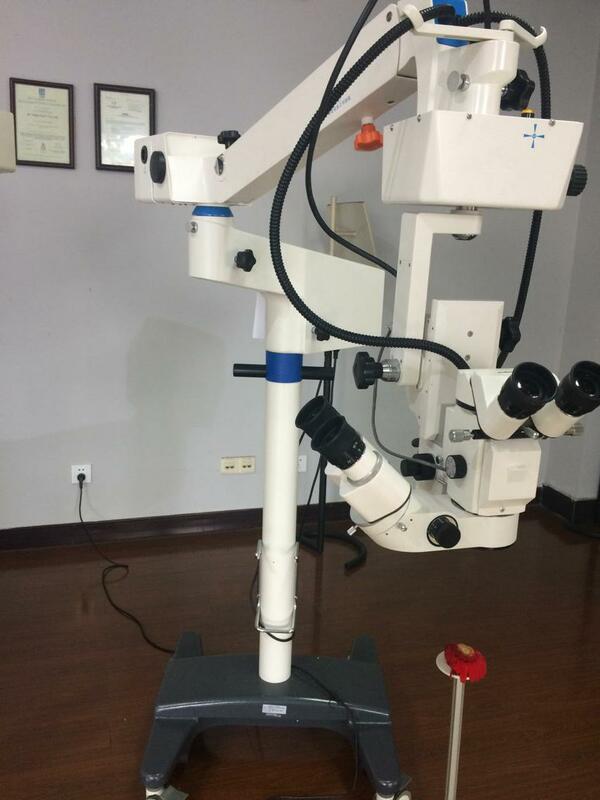 Illumination Type: 6°+0°coaxial illumination of cold light source和25°Oblique Illumination (It can be used as slit illumination) Slit Width is adjustable,and its angle is 360°rotation.